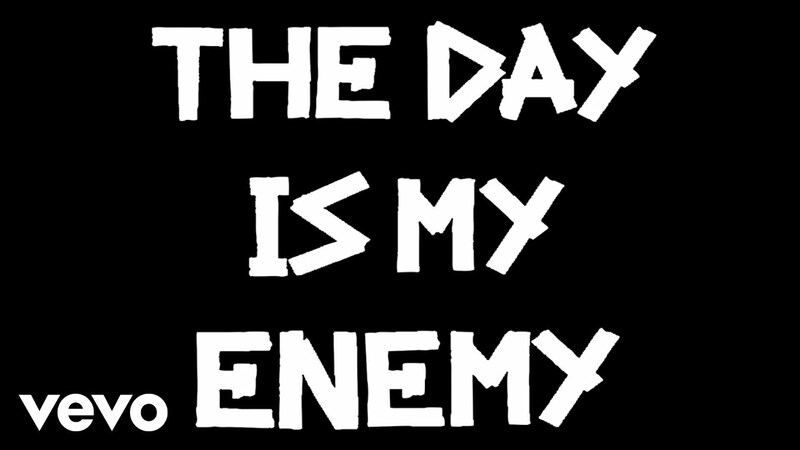 Following Nasty, The Prodigy have revealed the title track from their forthcoming album The Day Is My Enemy. The Prodigy have shared new track The Day Is My Enemy, the title track from their forthcoming album. It's been six years since The Prodigy's last album, and Liam Howlett has told us that their new record saw a whole new recording process: it was all done at night. As well as announcing a headline spot at Benicassim Festival, they're also embarking on a UK tour in May. You can see their tour dates below. The Day Is My Enemy comes out 30th March.